Imagine having an unlimited supply of your family’s favorite produce. 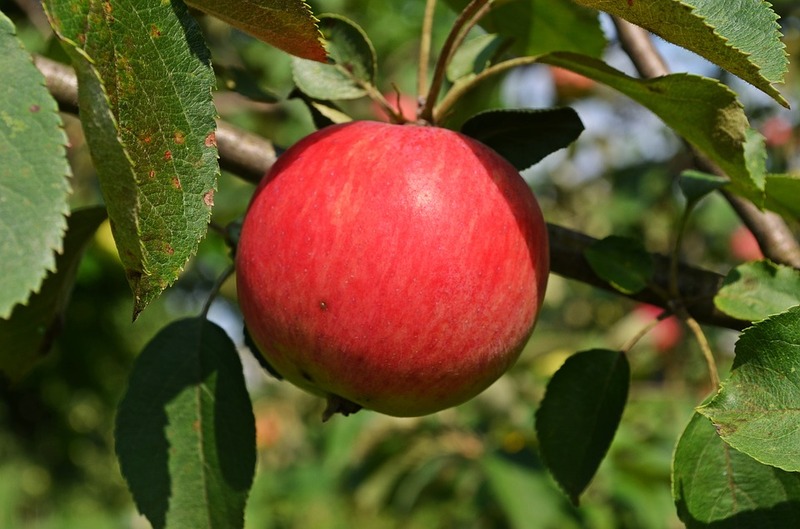 Incidentally, produce is often one the most expensive items on most grocery lists so anything that you can cut down will help you to tremendously curb that grocery expense. 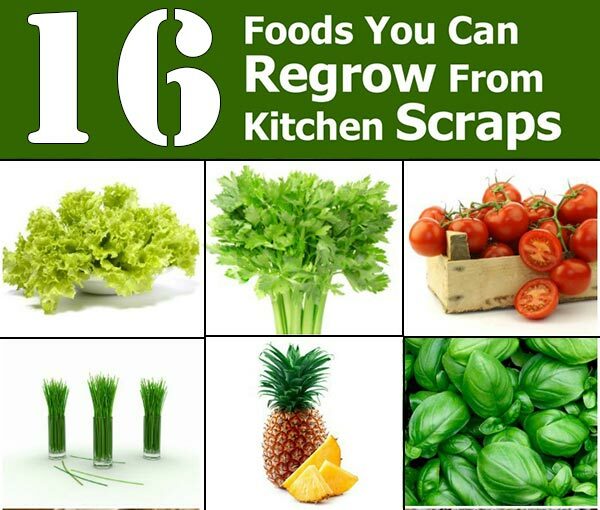 Various food can be regrown from the food you already have in your kitchen ! Woot! 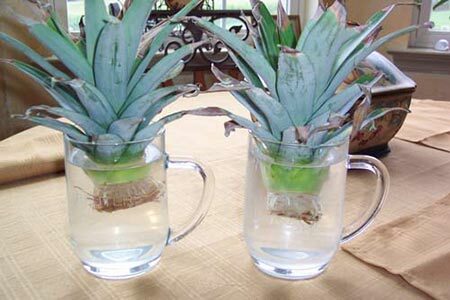 Way to reuse and recycle! 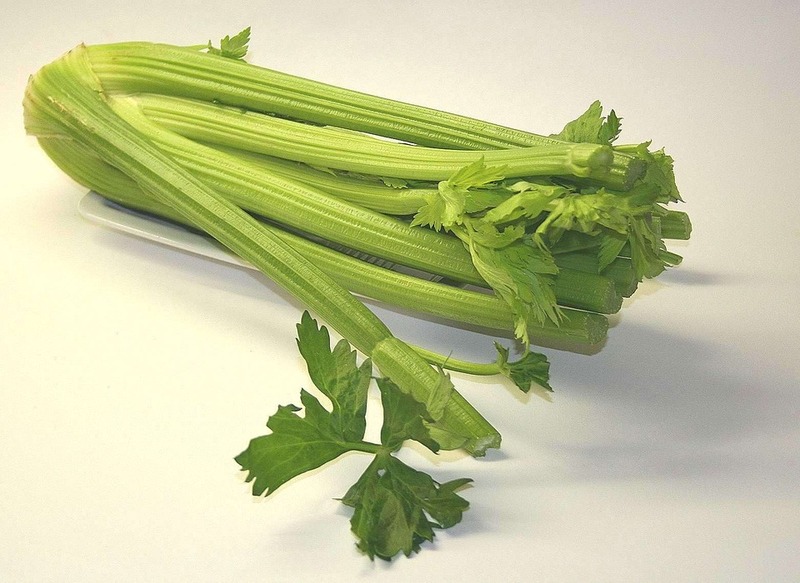 I constantly have green onions and celery growing. 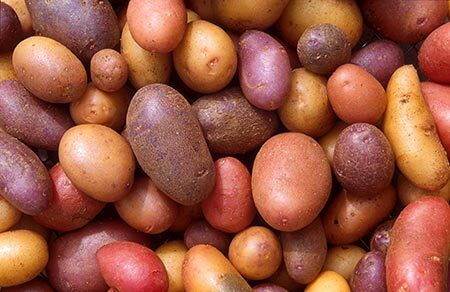 (And potatoes/sweet potatoes but that just because they decided to do that in my pantry. 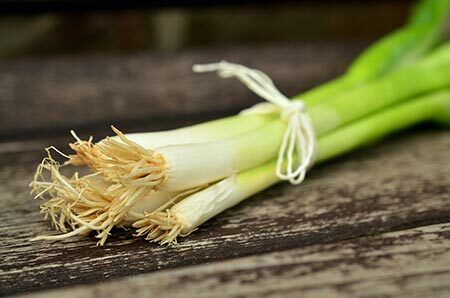 Green onions are one of the easiest food scrap to regrow. 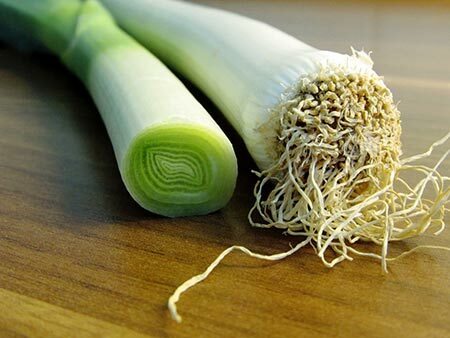 Just take the leftover green onion roots, drop them into a glass of water with enough water to cover the root, and move the onions around so the roots are pointing down. 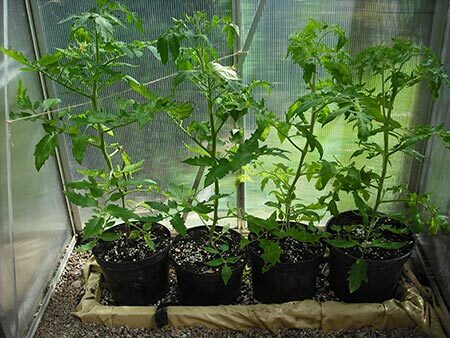 Instead of throwing away the base of these leafy plants, put them in a bowl of shallow water for the leaves to regrow. 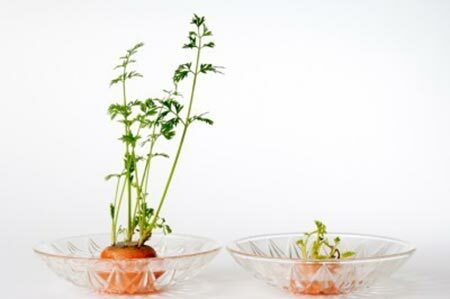 Place the bowl in a location with ample sunlight and occasionally mist the leaves with water.